Crista has been teaching in a range of secondary schools for 20 years and has been in Leadership for 19. 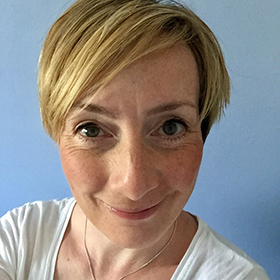 She has worked across the UK and internationally with students, teachers and school leaders developing teaching, learning, relationships and behaviour. She is an MFL specialist, a pedagogy and pastoral champion and Mental Health First Aider known for seeking out new and innovative teaching and learning strategies which engage learners in their own learning journeys to help them become confident, inquisitive, happy and successful lifelong learners who can successfully navigate their way through challenges in school, education and beyond.